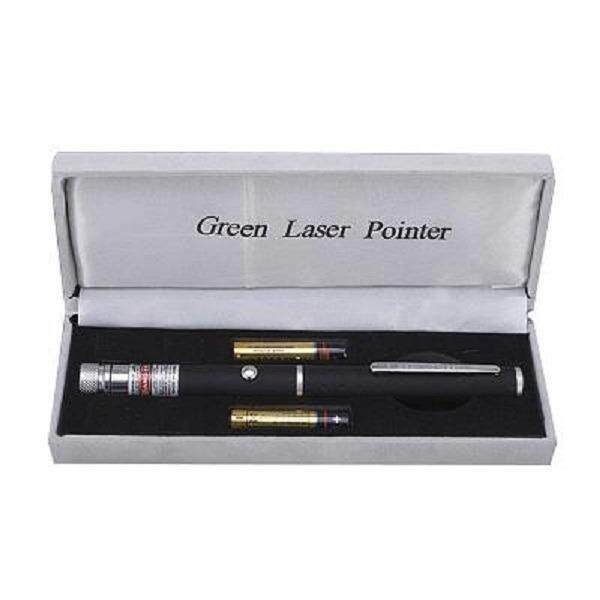 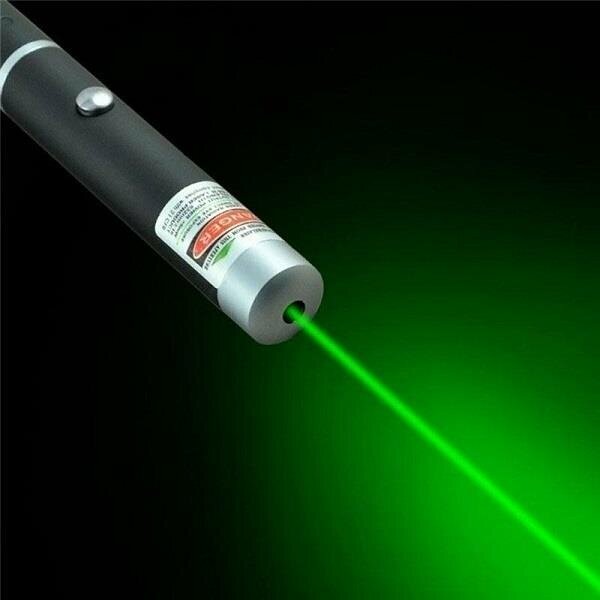 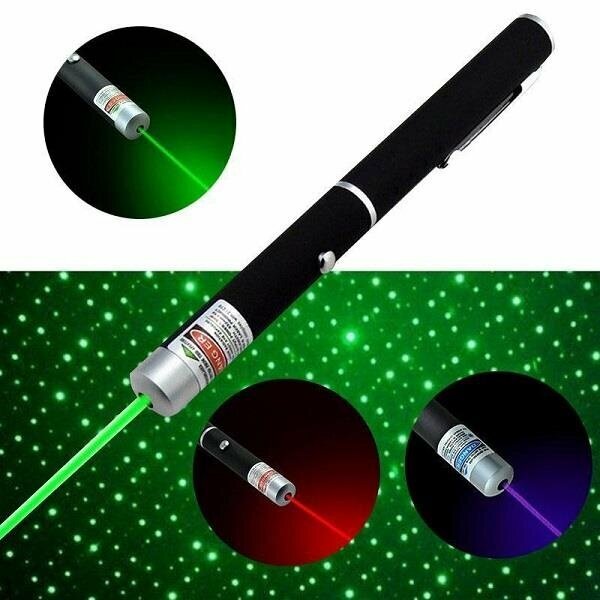 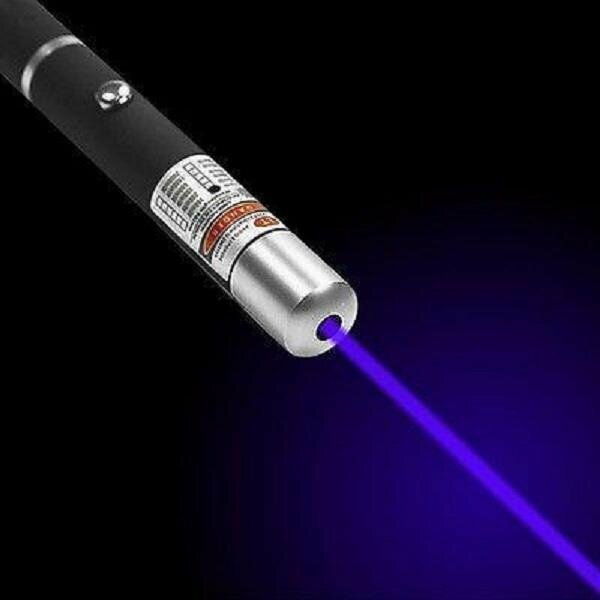 Utilization of the latest crystal technology and optics creates this high quality;pen-sized laser pointer . It emits an intense,brilliant laser beam,Use your Laser Pointer to aim at any desired targets on projection screens,video monitors,presentation . 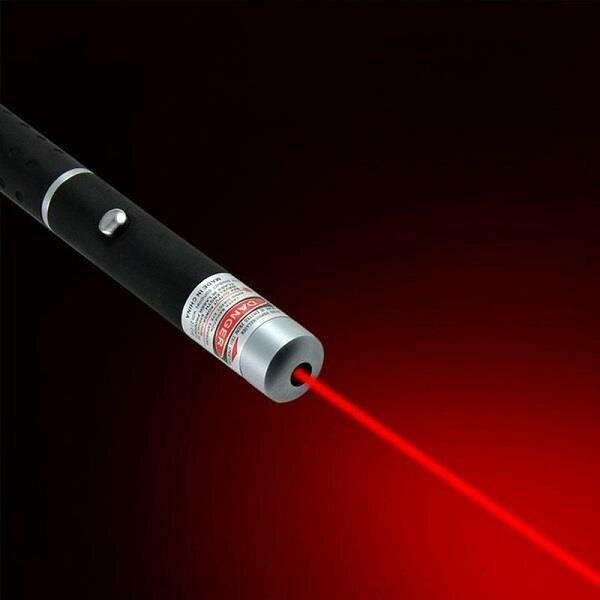 Press the push button to turn it on,release the push button to shut if off automatically.